The strategy regarding phosphate management has been untouched for decades – ‘feed the soil to feed the crop’. But as growers look for ways to increase efficiency, Yara asks whether we should be reconsidering our approach to phosphate management. Dr Roger Sylvester-Bradley, head of crop performance at ADAS, highlights the current model used to determine applications has remained rigid for a long while. “Philosophies can change,” he says. “The current philosophy of P management – ‘feed the soil to feed the crop’ – was introduced in the 1960s in England and Wales. Recent evidence from AHDB-funded research shows this guidance is, for most crops, generous. After years of uniform guidance, many farms are rethinking their nutrient strategies by making small adjustments for better efficiency and yield. Natalie Wood, country agronomist at Yara UK, explains a key area to consider when re-evaluating applications is the uptake of phosphate from the soil. Mark Tucker, head of agronomy at Yara UK and crop nutrition seminar chair, believes all farms could see the benefit in reconsidering their P management strategy. 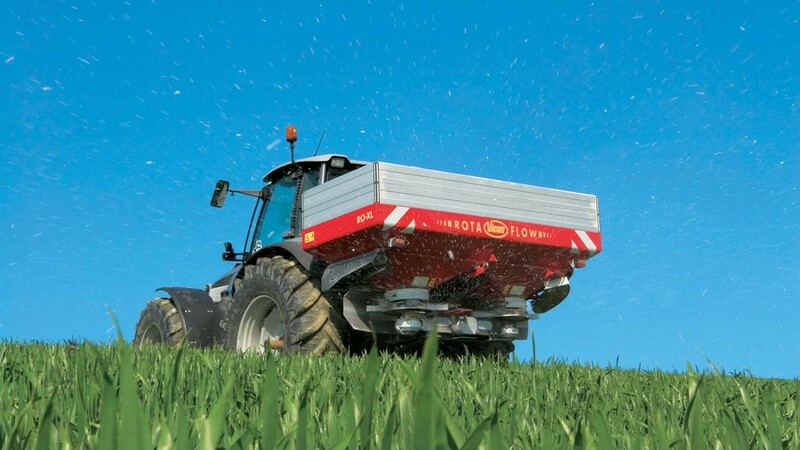 Yara will be sponsoring the crop nutrition seminar stream at CropTec Show 2017. The company will be focusing on key messages for effective crop nutrition, and how best to use data for efficient long-term soil management. Yara’s digital platform, MyYara, facilitates this by offering leading precision farming tools, enabling farmers to manage and optimise the yield of their crops. For a limited time, growers which register for MyYara will get a free soil or tissue test and will be entered into a draw to receive YaraVita products. 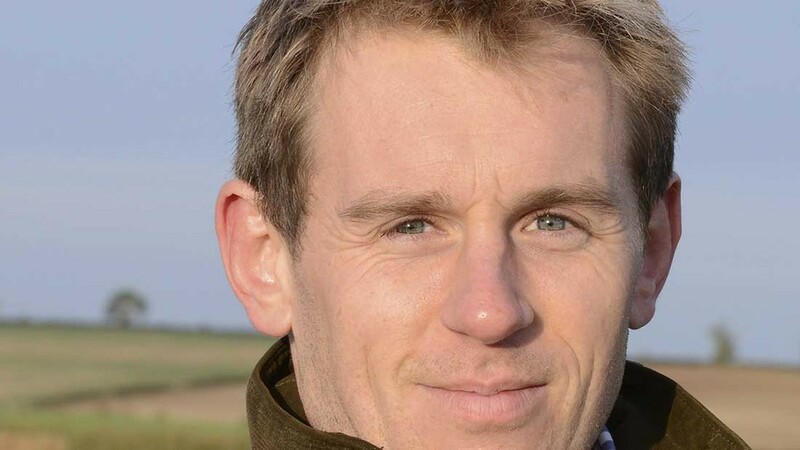 Ian Matts, arable director at Brixworth Farming in Northampton, is keen to investigate the standard recommendations for phosphate use, and whether they might be adjusted for individual farms. Through targeted experimentation and careful planning, he investigated whether a ‘one size fits all’ index is really the best approach, or whether it is possible to boost efficiency without compromising yield. In doing so, he has transitioned the whole farm from the middle of index 2 to the top of index 1. Mr Matts originally based his application on a flat index across the board, but gently scaled it back from index 2, and supplied fresh phosphate to the crop across the year. In addition to biannual applications of Triplesuperphosphate, he also uses sewage sludge as part of the nutrition programme. So far, he has been able to use less phosphate while achieving the same yield, increasing efficiency without sacrificing quality. Despite the encouraging results, Mr Matts strongly advises caution and investigation before reducing from index 2.